This is a well known established community close to Augusta Road and Greenville Hospital System. This subdivision is full of large well constructed brick homes and well landscaped yards. This area doesn't have the traffic that some of the other streets in the Augusta Road area have so it is great for families that have younger children. In the back of this sought after Downtown Country Club Community is where you will find some of the amazing homes of Hidden Hills Dr. 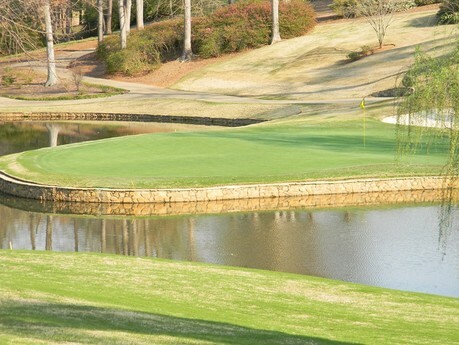 Many of these homes back up to the golf course and some of the largest in town estate homes can be found in Chanticleer.